GGPO had some solid competition last night. 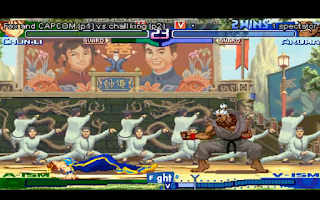 FightVG streamed live matches in the Street Fighter Alpha 3 lobby last night. Watch the replay inside. 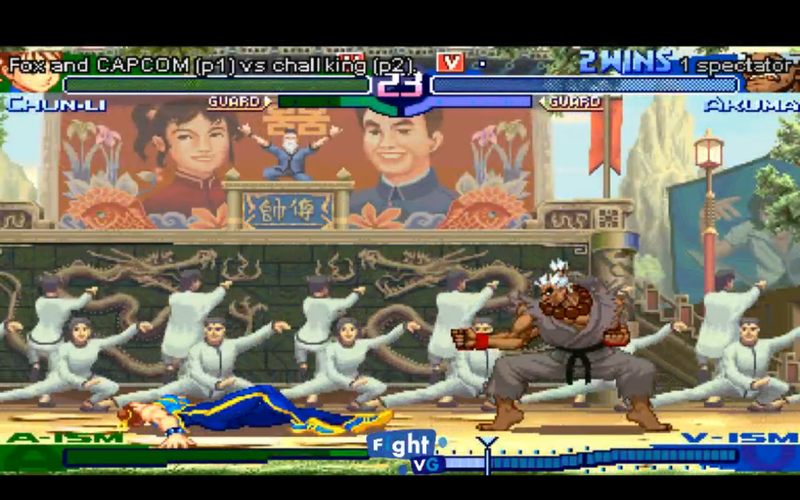 Last night (May 13) FightVG streamed the Street Fighter Alpha 3 lobby in GGPO on Twitch TV. The stream lasted 28 seconds shy of an hour and a half. Here is the full replay.